Yakult Danone India (P) Ltd is a 50:50 JV between Yakult Honsha, Japan and Groupe Danone of France, both of which are global probiotic leaders. The JV was formed in 2005 to manufacture and sell probiotic products in the Indian market. 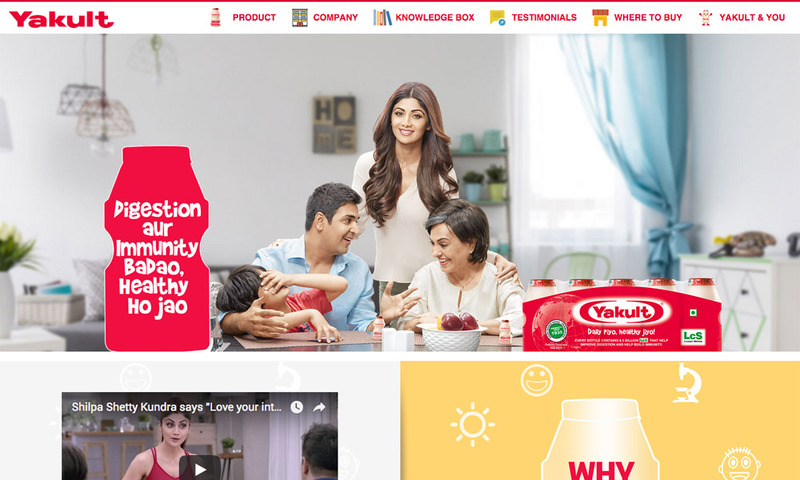 Yakult, a probiotic drink was launched in India in 2007, and is presently available in Delhi/NCR, Nasik, Chandigarh, Punjab, Jaipur, Mumbai, Pune, Ahmedabad, Hyderabad, Chennai, Bangalore, Kolkata and Lucknow. Yakult is manufactured at an ISO 9001:2008, HACCP and OHSAS 18001:2007 certified manufacturing facility in Sonepat, Haryana in India.